Michael White C.Build.E FCABE FFPWS, one of our senior surveyors, adds his comments to frequently asked questions that have been put to us by our clients…. Can I serve the party wall notice myself? Yes. The party wall notice must come from you as the building owner (or you can appoint a surveyor to serve notices on your behalf). There are three types of notice: a Section 1 notice covers building on the line of junction, a Section 3 notice covers works to the party structure and a Section 6 notice covers excavations. 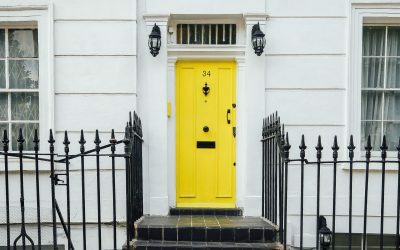 If you are unsure of which notice to serve, or what information should be included, you should speak to your party wall surveyor. How much do you charge to prepare a notice? We fix our fees at £95 plus vat, this covers all notices to all adjoining owners affected by the work. Does this include land registry check? Yes. We will confirm land registry details for all adjoining owners affected by the work. Do you send the notices yourselves or do we have to send them? Either. We would usually send them direct to your neighbours, but happy to post to you if you would prefer to hand deliver. How long does it normally take to send the notices? Notices can be posted within 48 hours of an instruction to proceed. How much do I pay if my neighbour consents to the notice? We will only ever invoice for work we carry out. If your neighbours consent to the works then we would only invoice for the cost of preparing and sending the notices. This is the survey of an adjoining property to record its condition before the work begins. It notes down any existing defects or damage with the intention of providing a clear starting point should there be any claims for a damage as a result of the notifiable works. A Schedule of Condition is not a requirement under the Act and there is no right to access in order to carry one out. Most party wall surveyors will carry out a survey wherever possible as a matter of good practice. Your neighbour should be aware that the schedule is there to protect both parties, and they may find it difficult to enforce a claim for damage if there is no record of the condition prior to the works. If my neighbour consents, do we still get a Schedule of Condition? How much do you charge for the Award? Are these prices fixed fees? Yes. 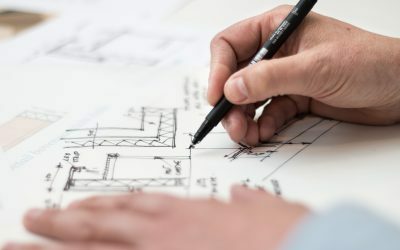 Assuming the proposed work doesn’t change significantly from the drawings supplied, we will always provide a fixed fee to cover the Sward and Schedule of Condition. 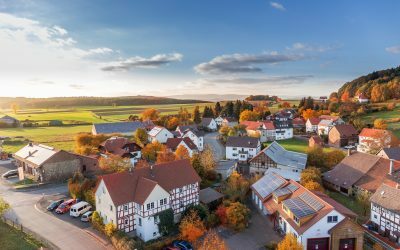 If my neighbours appoint a surveyor, do I have to pay their fee? Yes. In normal circumstances the building owner carrying out the work is liable for all surveyors fees. Fees are usually written into the award and they must be reasonable and justifiable. We will ensure this is the case. What can I do if I have a complaint regarding the party wall process? Once surveyors are appointed the first action they will take is to select a Third Surveyor. We will provide contact details for the Third Surveyor as all parties have a right to refer any matter to him / her at any stage. If the award is served and you feel something is fundamentally wrong with it, you may appeal it at the County Court within 14 days of its service. We will, of course, endeavour to resolve any issues directly if you contact us in the first instance. I am a Fellow of The Faculty of Party Wall Surveyors, a Fellow of The Chartered Association of Building Engineers and a member of the Pyramus & Thisbe Club. I am bound by their codes of conduct and we operate to their guidance. This varies depending on the type of work and the quality of design information supplied with the notices. An Award for a basement project will generally take longer to prepare than an Award for a loft conversion. Surveyors are required to act effectively within 10 days of receiving a request to do act. We will ensure Awards are concluded as efficiently as possible and will keep you updated throughout the process. Learn more about Party Wall etc Act 1996 and the process involved.